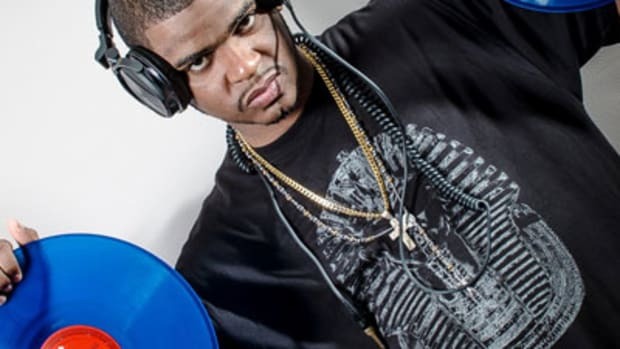 DJbooth.net's first Resident DJ Caesar is seriously on his grind as he releases another dope interview on the Weekend Work radio show on Shade 45 in NYC with new hip-hop artist Dave East. Check out the full video interview as they talk about the new "Black Rose" Album and introduces he drops a dope freestyle at the end over a classic B.I.G. beat. 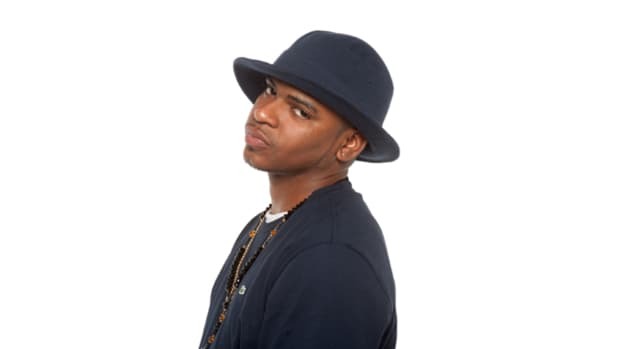 DJbooth.net&apos;s first Resident DJ Caesar is seriously on his grind as he releases another dope interview on the Weekend Work radio show on Shade 45 in NYC with new hip-hop artist Dave East. Check out the full video interview as they talk about the new "Black Rose" Album and introduces he drops a dope freestyle at the end over a classic B.I.G. beat. Be sure to tune into Weekend Work with DJ Caesar on Satellite Radio at 10a-12p only on Shade 45. DJbooth.net's first Resident DJ Caesar hosts another dope interview on the Weekend Work radio show on Shade 45 in NYC with new hip-hop artist Uncle Murda. Check out the full video interview as they talk about the new "Aint Nothing Sweet" Uncle Murda mixtape and he also introduces his new artist Chanti Mccoy who drops a freestyle at the end. Our Resident DJ Caesar conducts another epic interview on the Weekend Work radio show on Shade 45 in NYC with Naughty By Nature's Treach. Check out the full video interview with this NJ hip-hop veteran and be sure to tune into Weekend Work with DJ Caesar on Satellite Radio at 10a-12p only on Shade 45. Our Very Own Resident DJ Caesar is back with another great interview on the Weekend Work radio show on Shade 45 in NYC with Female Rapping Phenomenon Remy Ma. Check out the full video interview as Remy Ma speaks on many different subjects including her thoughts on the Mayweather fight, her aspirations to start her own new female Battle Rap league, and what she's been doing since her "vacation". For this edition of Turntablist Video Friday, we're checking in with our very own resident DJ Caesar as he hosts his show WeekendWork on Shade 45 on Saturdays from 10-12. During one of his shows the hip hop team Smif-N-Wessun stopped by to give a complete interview that goes into the specifics of their career, the state of the game today, and a bit of some history that we all may remember. Peep the full video interview and be sure to tune into Weekend Work on Saturdays on Shade 45 via Satellite Radio! 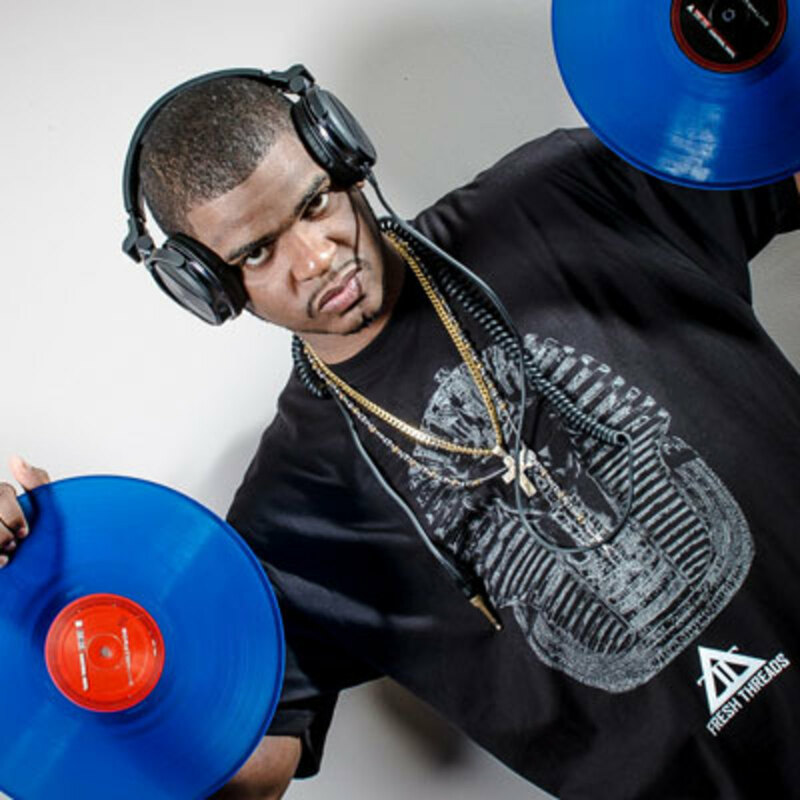 Our very first Resident DJ here at DJbooth.net, DJ Caesar is always super-busy on the airwaves and bringing us brand new hip-hop and reggae mixtapes for everyone to enjoy. This week, we check in with DJ Caesar while he hosts his brand new radio show called "Fuego Radio" every Tuesday from 6PM to 8PM EST live and direct on FreeAgentRadio.com. DJ Caesar interviews female hip-hop artist Ms. Jade to talk about her new single "Face Down", her opinion on the Kendrick Lamar verse, & drops a dope freestyle at the end. [Video] DJ Caesar & L.A.D Mixtape & More! DJ Caesar is back on the grind once again! 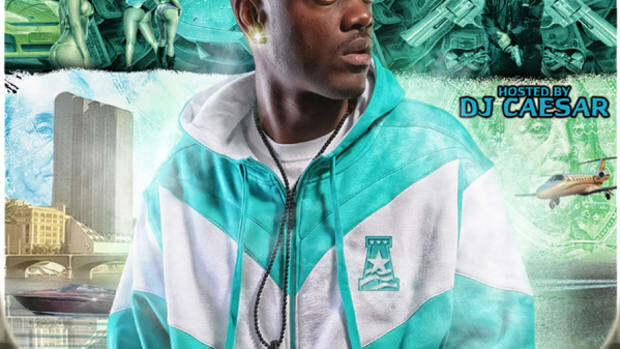 This time DJ Caesar has released a new mixtape with hip-hop artist L.A.D aka LA The Darkman called Paid In Full. This new mixtape shows both the turntable skills of DJ Caesar while also bringing us some good bars by L.A.D and other featured artists such as Willie The Kid, Black Thought, Mobb Deep, and Tony Yayo. 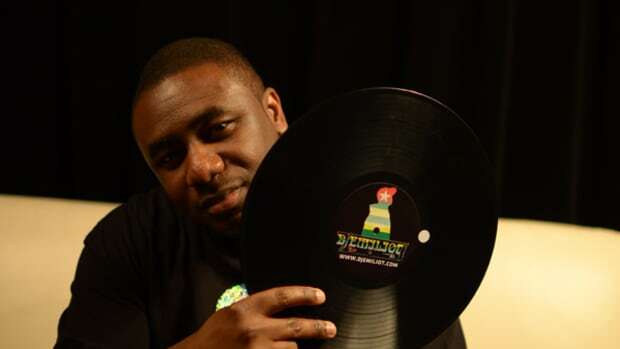 Join us on the mixtape journey and a quick video discussion between DJ Caesar and L.A.D. on the HUGE Mayweather vs. Canelo fight tomorrow night!